In addition to the Lanny Wolfe Trio listening CD, Paradigm also offers accompaniment traxs in CD format. These stereo trax have the instrumental accompaniment on both left and right sides (channels) of the trax. Some trax may have background vocals included in the mix. These background vocals are not usually vocals that your performance soloist, group, or choir would be doubling. 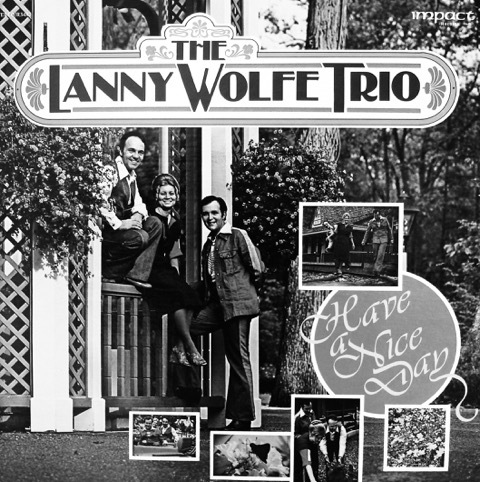 Split trax format, with accompaniment on one side of the trax and group vocals on the other are not available for songs from this Lanny Wolfe Trio project.